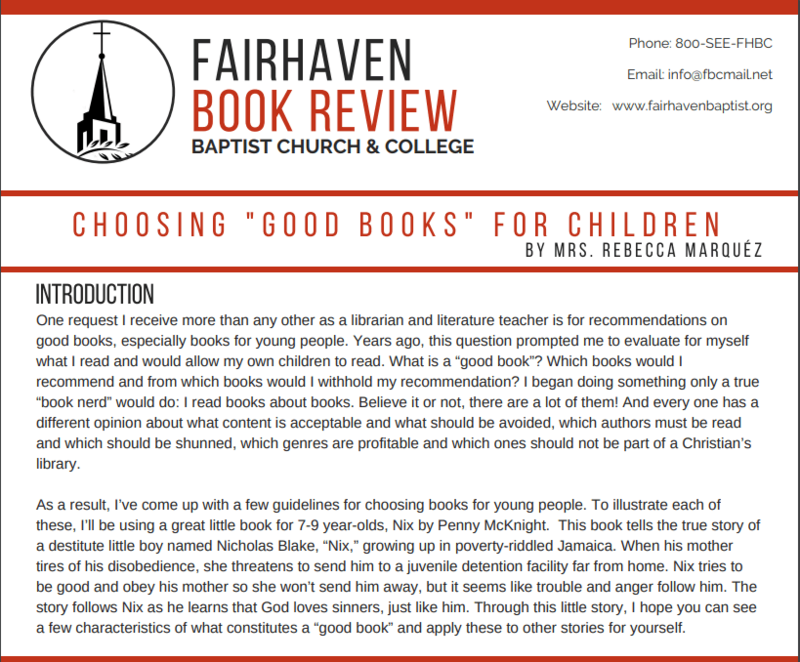 This week’s book review is entitled Choosing “Good Books” for Children. Download a pdf of the review here. Students had a great time at Caberfae Peaks Ski Resort! Enjoy the slideshow of this long-standing fall tradition at Fairhaven Baptist College. Congratulations to the Astros on their victory! 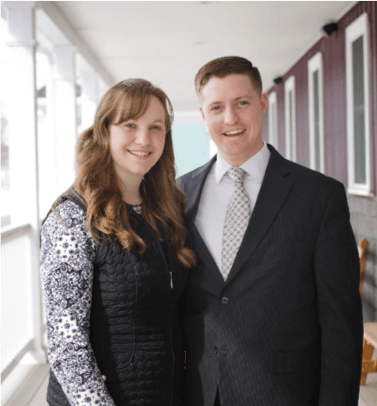 Fairhaven Baptist College began its 42nd year last week, and we’re looking forward to a great semester. Check out the video below to see a little bit of what happened during Opening Week.